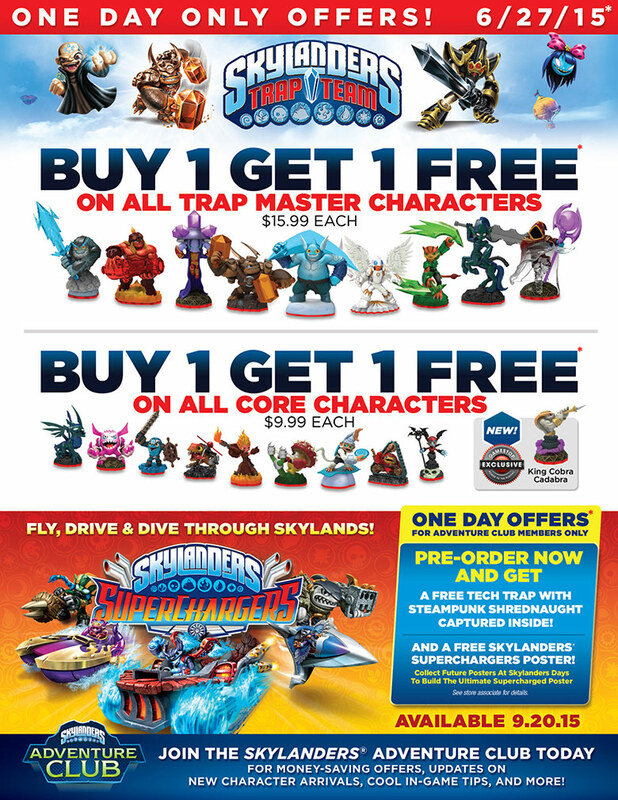 Just wanted to give you all a friendly reminder that Skylanders Day is tomorrow at Gamestop. There are lot’s of good deals to be had. If you don’t already own them this is your chance to add the Power Blues to your collection. Save $30 on all starters and get 2 free Eon Elite figures. And the best deal in my opinion is the release of the Land Action Racing pack at 50% off! You also get a really cool poster with your purchase. Check out the ad below to see all the deals to be had on this one day event. Until next time I’ll catch you on the SKYSIDE! I came across this info in another group I’m apart of S/O to Brian Cipra for the heads up! As we all know it is that time of the year once again turkey and monster sales. Some of the Black Friday sales have already been leaked so I decided to create a post that I’ll update when all the sales have been announced. 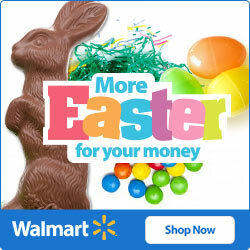 These are some awesome deals I can’t wait to get to the stores when these deals pop off! 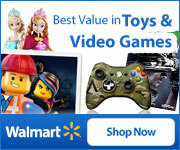 We still have Best Buy, Toys R Us, Wal-Mart, and Amazon. What deals are you looking forward too? Until next time catch you on the SKYSIDE! Looks like Missile Tow Dive-Clops comes exclusively at GameStop on November 15th be on the look out! Click the link to see the image that is floating around the skyverse. Hopefully we can get a better image soon. Update: Better image has been found. Check it out! via GameStop Exclusive: Missile Tow Dive-Clops |. 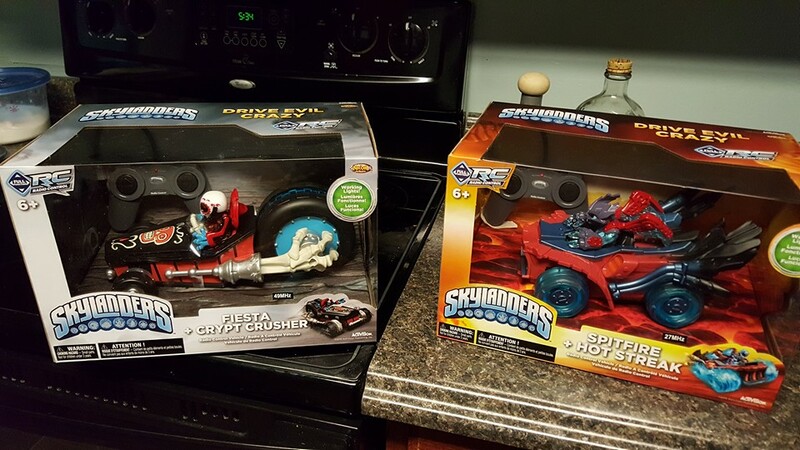 When Activision first announced that vehicles would be the gimmick of the latest installment of Skylanders I just knew RC racers would be coming it just made sense and I was right. 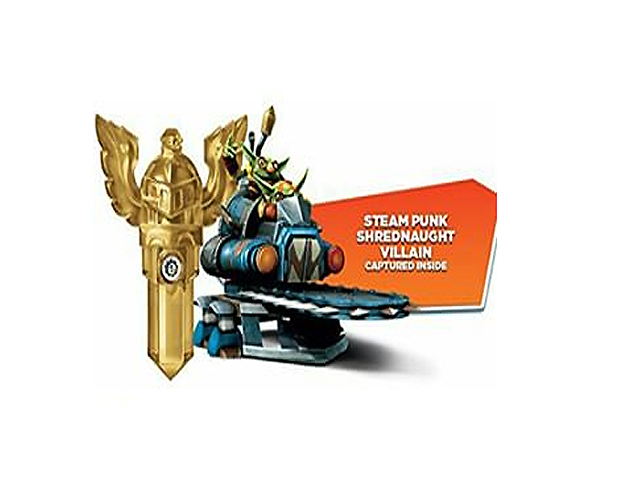 The NYKO company who is responsible for making all kinds of third-party accessories for video games has teamed up with Activision and created some really awesome looking Skylanders Superchargers themed RC race cars. So far only two of the race cars are available to order via GameStop’s online store. The RC cars look like the vehicles we play with in the game. 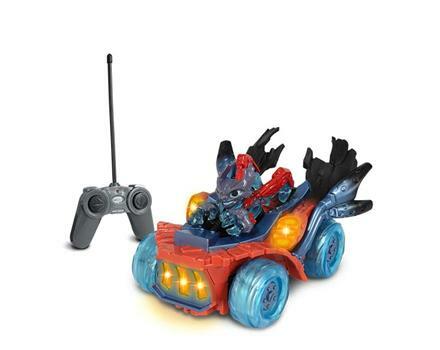 The Skylander that owns the vehicle is seen in the driver’s seat for example Fiesta and Crypt Crusher are used in the game to create a Supercharged vehicle and they are also used to create these sweet looking RC racers. The other character available is Spitfire and Hot Streak. They are $29.99 each which isn’t to bad of a price for an RC, but what I want to know is how they function? Are they hard to control? Can they do tricks like some of the really cool RC racers? Are they durable? Kids will be crashing these things into walls left and right will they crumble after one or two crashes forcing us to have to get a replacement? Or will they stand the test of time? I’m going to be getting both of these cars not only to review, but to play around with my son we both love toys and cars. Definitely will be having some fun with these. I am hoping that we don’t just get RC Race Cars, but also get a helicopters, planes, bikes and boats. That way we can also get a chance to use the Land, Sea, and Air concept with the RC’s. If you are interested in owning a set of these just click this trusty link right here (Fiesta) and here (Spitfire). Until next time I’ll catch you on the SKYSIDE! GameStop Offering Long Awaited Exclusives On Skylanders Day! 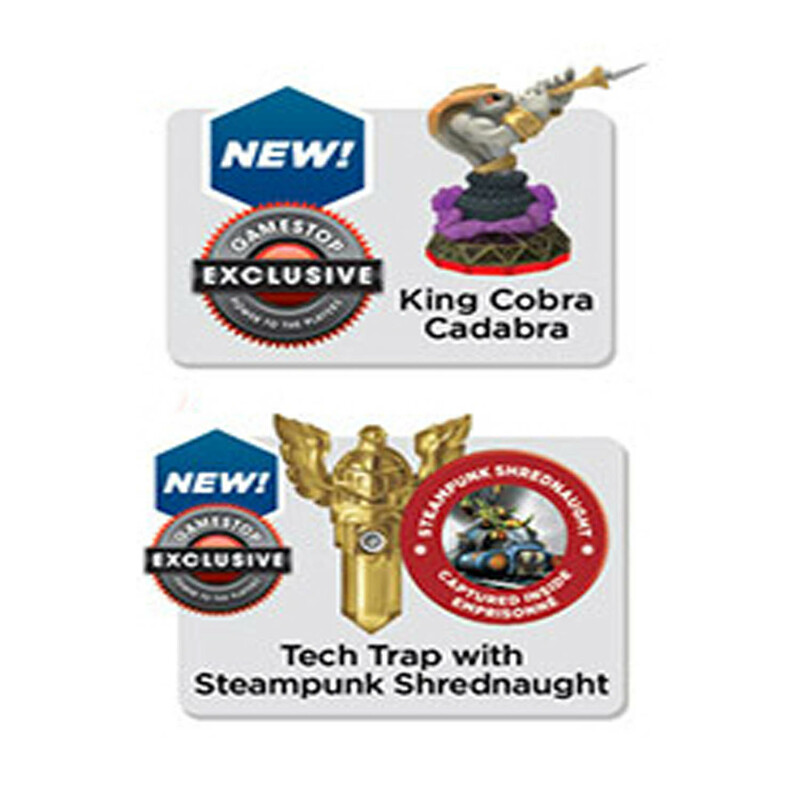 I covered this info a while back in a post but it now has officially been confirmed that King Cobra Cadabra and Steampunk Shrednaught will be exclusive to GameStop stores. 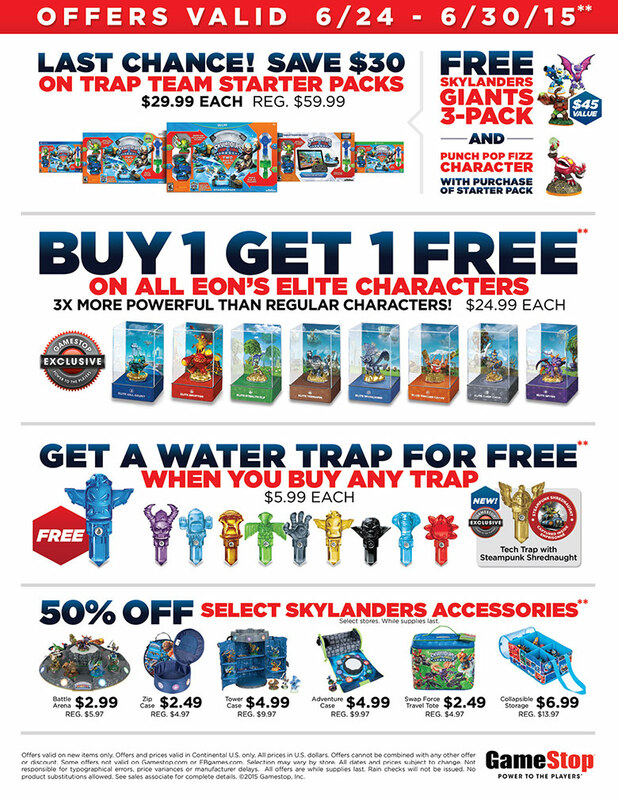 I got an email like I’m sure most of you have stating there would be another Skylanders Day June 27, 2015 at GameStop. 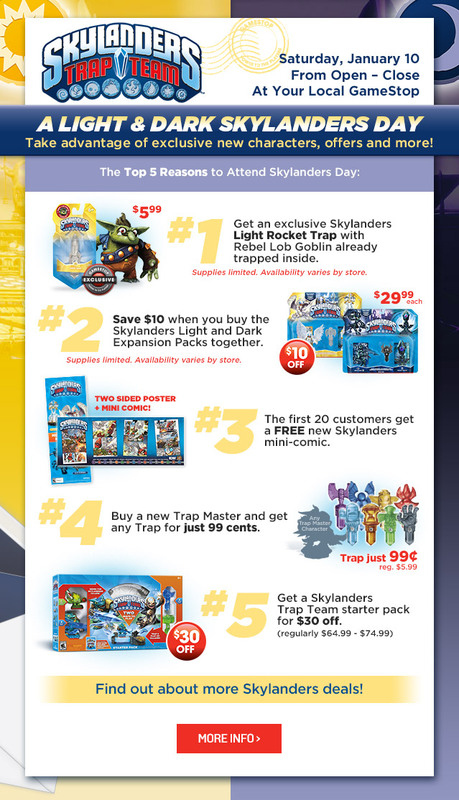 We all know how I feel about Skylanders Day at GS, but things look promising this go around. Here is a look at the deals going on all week. As you can see there will be various sales going on throughout the week starting tomorrow June 24th, but there will be a set of sales that will only be valid on Skylanders Day the 27th. Here is what you can expect to see on sale during the day of the event. The deals that stand out the most to me are the Buy 1 Get 1 Free Deal the day of the event I’ll be taking advantage of that deal to get King Cobra Cadabra. 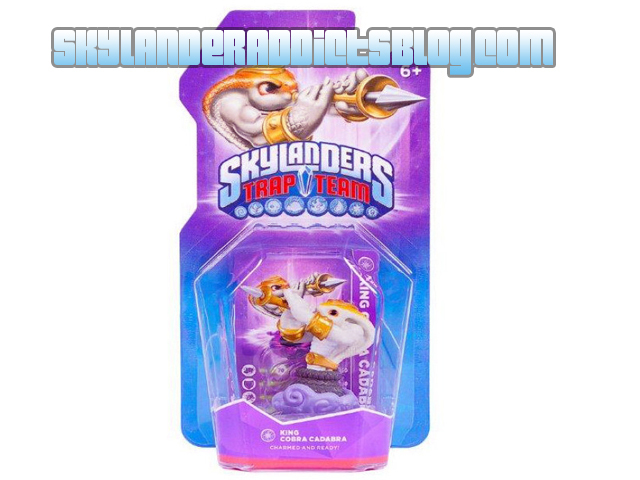 I will also be preordering the game and getting my Shreadnaught trap as well as I am a member of the Skyalnders Adventure Club have been since the beginning. 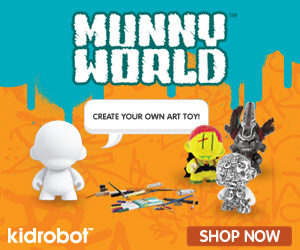 If you haven’t joined the club you should it’s free and you get free figures! Of course there are stipulations, but it pans out. If you still need a starter pack I would get one now as this is an awesome deal with a nice amount of Skylanders extras. The best deal out of all the sales would have to be the Eon Elites being Buy 1 Get 1 Free. I’ll be taking advantage of this sale as well to get the last two Elites I need (Eruptor & Gill Grunt). 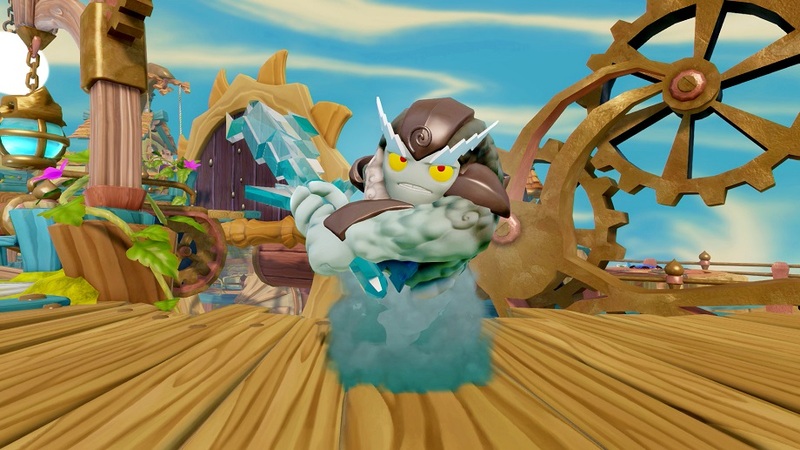 Will you be attending Skylanders Day? What will you be getting? Until next time I’ll catch you on the SKYSIDE! I saw something on darkspyro.net by user motosada stating that both King Cobra Cadabra and Steam Punk Shrednaught will be released on June 27th by way of the inventory computer system (I assume he works there). He does not state if it is an exclusive to Game Stop stores or not but that is the date in the computer. I contacted my GameStop contact and they confirmed that the information provided is correct, but they are not able to be reserved at the moment and they didn’t know exactly when they would be but it should be soon. This info has me “All Fired Up!” I can’t wait June is going to be a great month for us Portal Masters and Skylander Addicts. I will update you all on this when they are available for pre-order. Until next time catch you on the SKYSIDE! 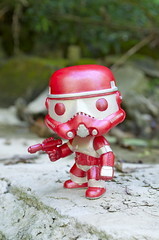 Wanted to give you a quick update on where to get Wave 4. As of yesterday Portal Masters have been able to get their hands on Trap Masters Short Cut and Thunderbolt at some local GameStop stores. They is said to be a full release by the 29th of this month at all GameStop stores. You can start calling around to your local stores to see what is still in stock. Once these get to the stores they are being put out on the shelves so I expect these to be gone fast. I would get out and about today so that you don’t miss out and have to wait until they are released everywhere else. Don’t forget that Toys R Us is also releasing Wave 4 today along with some other goodies. If you can’t get out today don’t fret as Best Buy will be releasing wave 4 as well on the 22nd. That’s just 3 days away we have waited for these awesome figures to be released for months what’s a few more days. Good Luck! & Happy Hunting Addicts! I’ll catch you on the SKYSIDE! 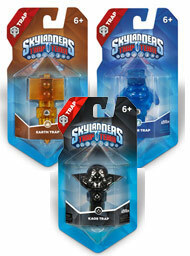 If you didn’t already know this happened… GameStop has released 3 different Kaos Trap Bundle packs. Each bundle comes with a Kaos Trap, Water Trap and depending on what bundle you choose a Magic, Earth, or Life Trap. Each bundle is priced at $17.97 and is available online only. Good Luck Hunting everyone! Until Next time I’ll catch you on the SKYSIDE! 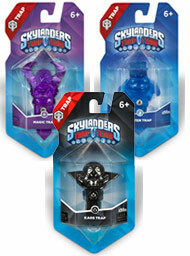 Are You Ready For Skylanders Day? This shouldn’t be new news, but for those of you that don’t know tomorrow January 10, 2015 is Skylanders Day at GameStop stores in the US. Are you still looking for the Light and Dark Packs? Well you can save $10 if you buy both packs at the event tomorrow. You can also save $5 on the Eon’s Elite Figures, so if you’re still in need of adding Terrafin and Stealth Elf to your Elite collection now would be a good time to get them and any of the other Elite figures you may be missing. 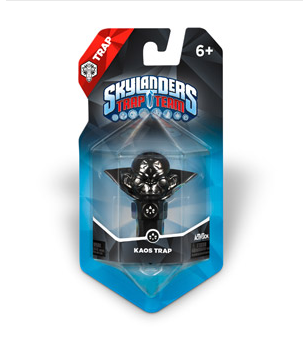 There are some other great sales going on as well like save $30 on Starter Packs and Skylanders Trap Team Traps for 99 cents with the purchase of a Trap Master. The first 20 customers will receive a new Skylanders Mini Comic Pack with a 2 sided poster included. The GameStop exclusive Lob Goblin Rocket Light Trap will also be available, but stock is limited so make sure to get there early to get what you need. Whirlwind Coming Sooner Than Expected! Quick update I previously posted that EE Whirlwind would be released on the 7th according to the email I had received. 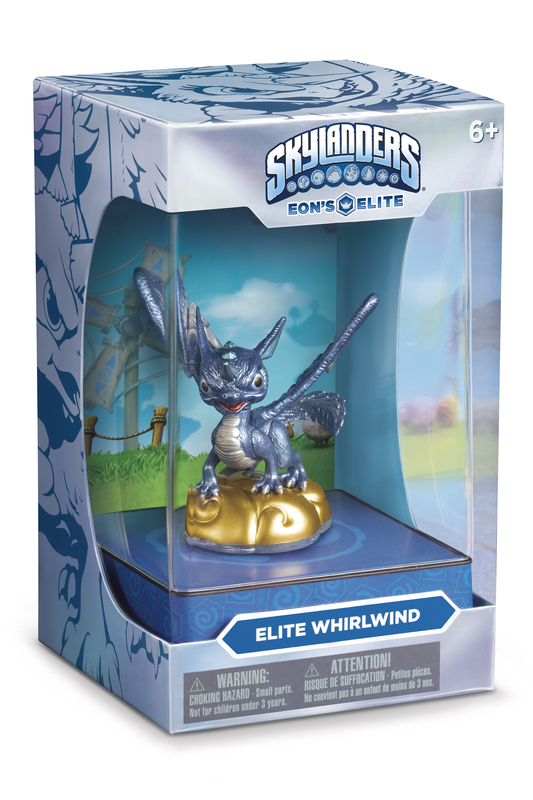 Looks like GameStop has other plans because during the latest Skylanders Day Event on December the 6th they have EE Whirlwind in the ad. So it looks like we will be able to get our hands on the 4th figure in the series a day early (Gotta love that!). There will also be some other deals going on during the event you can see what they are in the images below.